We offer a wide variety of sputtering targets that are consistently in stock so you don’t waste time waiting around for your order. KAMIS can also form custom targets to your unique specification and project needs. Our certified sales engineers are always available to help you select the most suitable target material, fabrication, and bonding so your project is consistently a successful one. 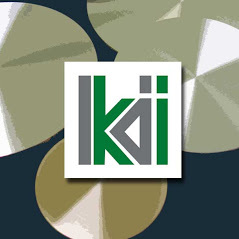 KAMIS understands that your sputtering targets must be meticulously clean for proper use, so our staff takes the proper steps to ensure your targets are ready for use when they arrive..
Kamis offers bonding for a sputtering target to a new backing plate or to your previously used backing plate. We have experience in bonding to a variety of backing plates including ones with holes, clips and other variations. In addition to bonding, Kamis also offers a debonding service to remove your spent sputtering target from your backing plate. High purity sputtering targets can be reclaimed when the target is no longer usable for sputtering.